Ok, THIS is the BEST Sora. F U KH2!!! 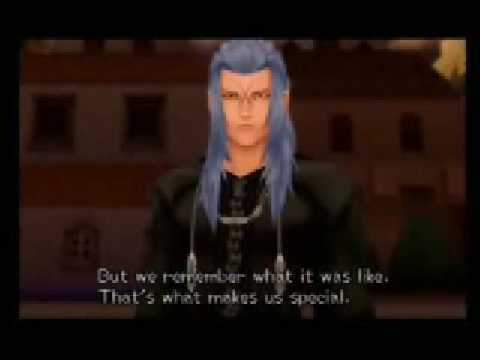 What does sora want from saix?